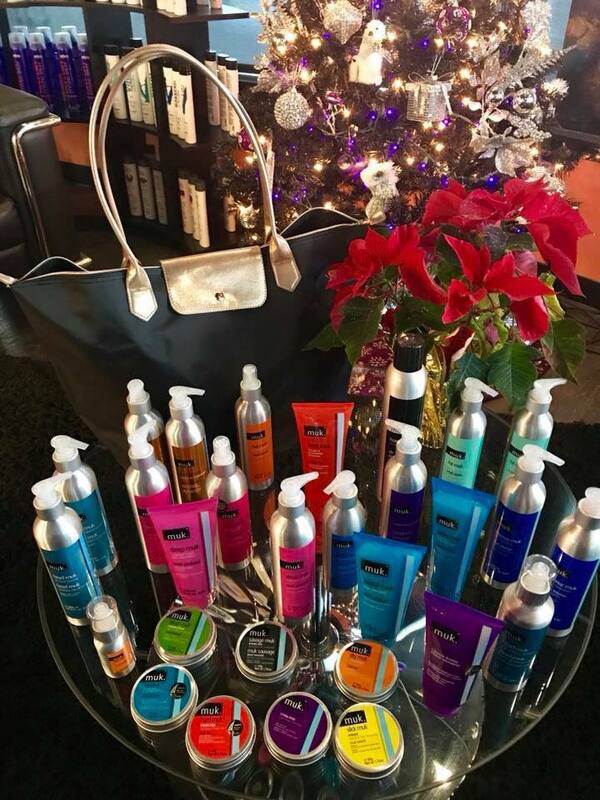 Congratulations to Barb Bania for winning the $700 bag of Muk hair care products in our drawing last night. There is so much stuff jam packed into that bag it should last a long time! We want to thank everyone who participated in the raffle. If you did not win…no worries, we will be doing more fun giveaways in the future.